Flaine resort opening date will soon be available. The pedestrian resort of Flaine has become the perfect location for children, it is situated in Haute Savoie and comprises of 3 levels: " Flaine-Forêt ", " Flaine-Forum " and " Flaine-Front de Neige ", direct access to each one is via outdoor lifts (available 24h) and a new path. Flaine is 1600m away in the heart of a large natural cirque. 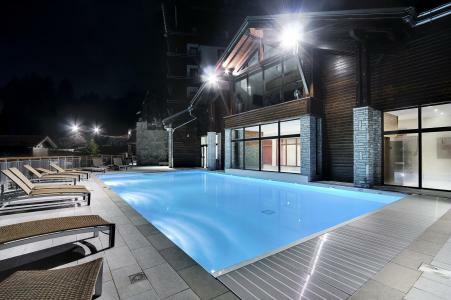 Activities available for everyone and for the Pass Flaine holders include golf, fishing, swimming pool, poney rides... It offers a relaxing and active stay thanks to its various facilities. 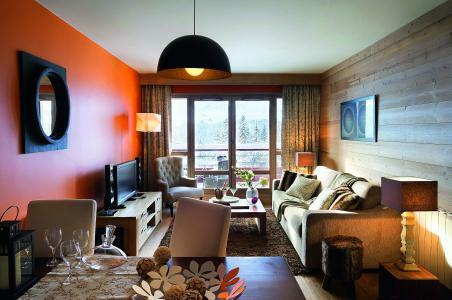 Book your accommodation in to Flaine resort, a few steps from your favourite activity.